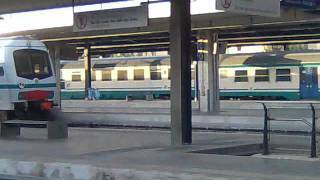 Pisa / San Giusto - Galileo Galilei International Airport is a large airport in Italy, serving the region of Pisa. The longest runway is 9.820 feet or 2.993 meters long. 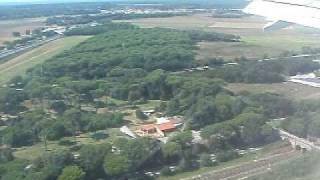 A few time-lapses flying to and from Pisa. 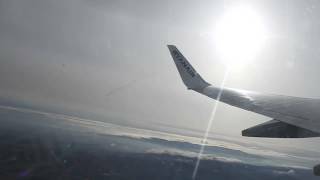 Excuse Ryanair, the airline was not my choice. 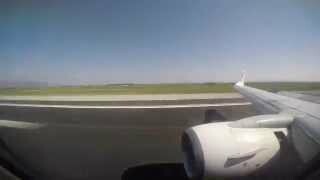 Boeing 737 in arrivo a Pisa. 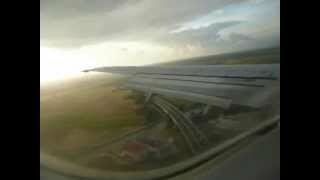 Vueling Landing at Pisa Airport 9/11/2010.